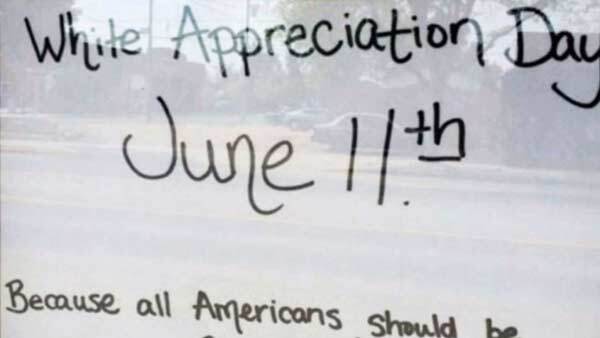 MILLIKEN, Colo. -- A barbecue restaurant owner in Colorado now says everyone who asks will get a 10-percent discount on ''White Appreciation Day'' next month. Rubbin Butzz BBQ owner Edgar Antillon, who is Hispanic, says there is a Black History Month, and a Hispanic Heritage Month, but white people also need to be appreciated. He received criticism and a bomb threat when he originally said the discount would only apply to white people that day. White Appreciation Day is still planned for June 11.